vBulletin is a software that was designed to offer a professional and relatively low-cost community forum solution. The software was launched to present users with an instant community to hold discussions, interact, express opinions, ask and provide answers to intelligent questions. The software was developed by Jelsoft Enterprises and eventually produced by vBulletin solutions as an internet forum software. The script uses MySQL database server and is written in PHP. Although vBulletin was originally designed to basically function as a forum script, it has however evolved over time, experiencing lots of changes and improvements with the continuous launch of new versions and upgrades. In its most recent version, it was upgraded from being just a forum solution into two fully developed product lines. During the release of its 4th version, it inculcated a publishing suite that includes forums, article-based CMS solution, and blog products. In its 5th version, however, many major features were upgraded. It now supports the use of RSS support, moderator control panel, captcha, interface localization etc. With a reconfiguration of the search engine architecture, relevant details and accurate results have been enabled for easy content search. With apps being designed for quite a number of devices in modern times, it is only important that the version 5 is built to include a feature that enables responsive design so that users are no longer worried when configuring things over multiple devices. A very important feature that the vBulletin presents is Site Builder. It is a new and interesting way to manage your site, featuring drag and drop technology that enables an easier way to manage sites. 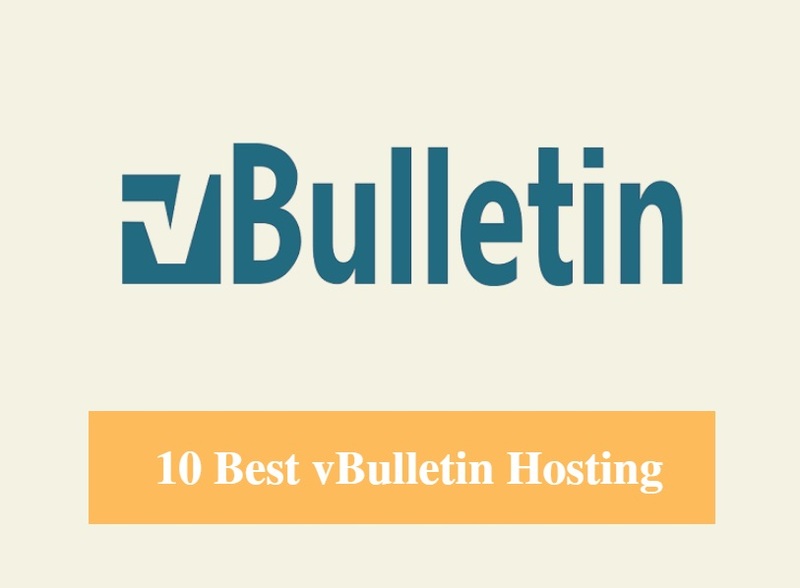 Selecting a web host for a vBulletin can be quite a task for every beginner, but here are some useful tips that should guide anybody towards selecting just the right web host for vBulletin software. The web hosting market is large, with lots of host providers promising amazing offers to customers. What’s surprising however is that not all of them live up to their promises, making it quite difficult to get a reliable web host service provider, but don’t worry, we’ve compiled quite a number of tips that will help you look in the right direction when making a choice of web host for your vBulletin application. Performance sparks reliability and every launcher dream to launch a vBulletin app that can attract customers to visit repeatedly. So, when choosing a web host, a major factor to consider is how much performance they guarantee for your application, knowing the impact that a simple one second delay may cause on your bounce rate, conversion rate, and even your SEO ranking in the long run. You should, therefore, choose a host that promises speed optimized servers if your app must get positive reviews. There’s a difference between short-term security and offering a secured platform over the lifetime of an app. Before a web host is considered great, it should be able to guarantee security to your app, especially in our time when online scammers and fraudsters are getting even more sophisticated and better equipped for breaking security protocols. A web host should be able to guarantee enough security protocols in place that is smart enough to beat even the most sophisticated fraud activities. Setting up a vBulletin software can sometimes get technical and relatively difficult. At such time, you need a knowledgeable support team that’s available to help you through the difficult times. 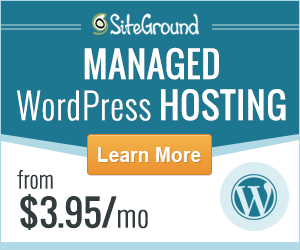 This is exactly what any great web host should be able to offer. A reliable and knowledgeable 24/7 available support team, to get your software up and running in no time at all. The technicality of launching a vBulletin application can be sometimes overwhelming and as such requires a team that is technologically savvy to handle all difficulties that may arise in the process. Your web host should be able to guarantee technical support for both launch and run times. Technical support means that you are able to fall back to your host to sort out technical issues relating to application run and be guaranteed that they can take care of it at all times. Speed is a major factor that can make or mar any application. In our time, app users value apps that offer speedy load times. Statistics show that about 87% of users tend to abandon apps that take more than a few seconds to load. You don’t want the shame that is associated with losing your customers due to slow load time and that’s a major reason why the web host that are choosing should guarantee good speed to users of your vBulletin app if you must choose them. It is one thing to provide good web hosting service, but it is another thing to ensure that the web hosting services are reliable. As a developer, you should understand the role that your web host plays in determining the rate of success that your app will enjoy. 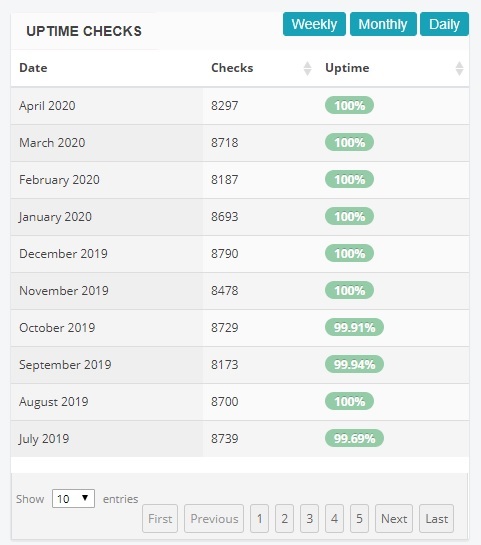 A web host that promises high availability rate is bound to guarantee that your app stands the test of time. In other words, potential hosts should be able to guarantee you that your vBulletin application will not be affected negatively by unnecessary downtimes and server errors. Thousands of apps have had to shut down because they couldn’t maintain the momentum with which they started. It is good to start on a high note, but what’s more important is maintaining the note you started with, or even improving on it over the lifetime of your app. vBulletin apps offer services that are quite sensitive and as such should be carefully built. Selecting a web host for your vBulletin application entails looking out for every possible detail, including how much staying power it can guarantee for your application. There are quite a number of other tips that should be looked out for when choosing a web host, but these are the most crucial to any app owner that intends to run a successful vBulletin application.